The environmental specialists at Travis Pruitt & Associates offer solutions to the ever-changing environmental laws that affect all aspects of land development. 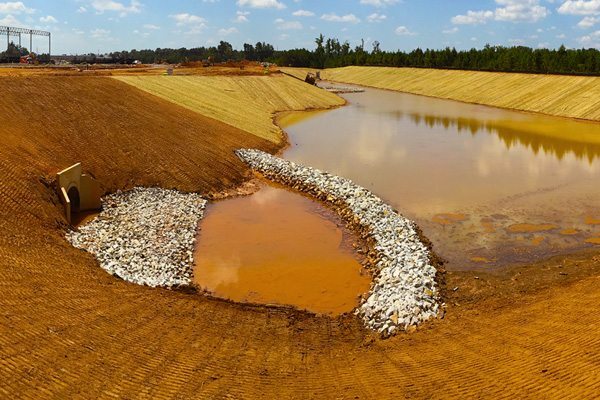 Experienced at negotiating the labyrinth of permitting requirements and the constraints of environmental laws, TPA’s specialists have earned our environmental department a reputation that is well respected by local, state and federal regulatory agencies in the industry. TPA offers a comprehensive approach to projects, from feasibility studies to final permitting, with services that make it possible to optimize buildable space while minimizing permitting requirements, environmental impact and potential mitigation costs.